What does a cult leader, a priest, and a singer all have in common? 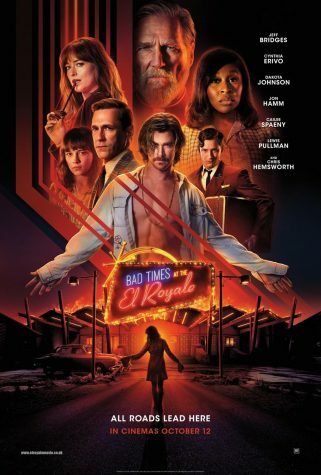 Well, you’ll find out in the new film directed by Drew Goddard, Bad Times at the El Royale. Seven strangers, all with a secret to bear, have one last shot at redemption before everything goes to hell. This film really captures the feeling of a crime noir thriller in a new way. Each character gets their own time to shine, and we learn about what they have suffered and begin to care about every one of them. If you like films by Quentin Tarantino, then you are sure to like this movie. While most people consider animated movies to be “kids” movies, they wouldn’t expect the level of depth and maturity that goes into any Studio Ghibli film or any film made by Miyazaki. One of these must-see Ghibli movies would be “Howl’s Moving Castle.” This movie begins in a faraway, war-ridden country, with the main protagonist, Sophie, closing the family hat shop where she is then cursed by a mysterious witch and becomes an old woman. The only one who could break the curse would be the powerful sorcerer, Howl. 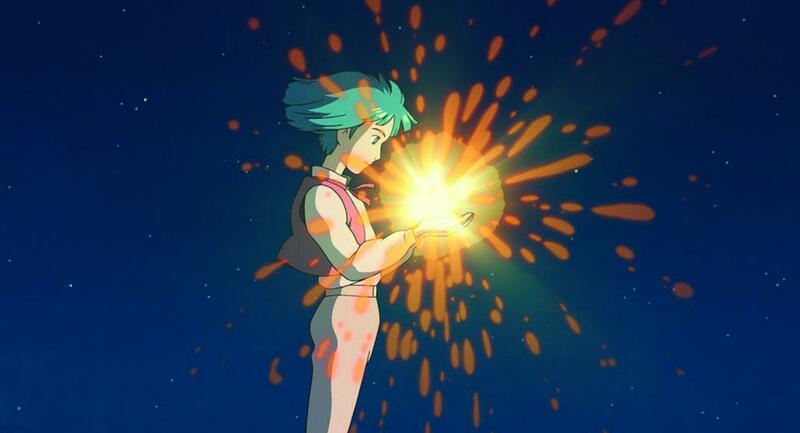 As Sophie meets Howl, you are immediately swept into the story and discover the mystical world that this movie takes place in. 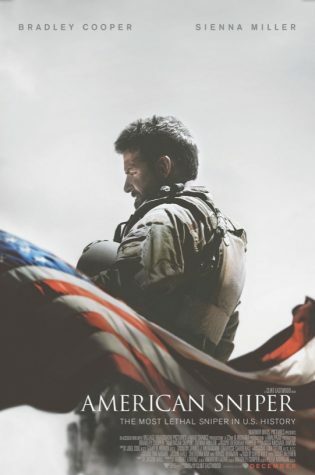 Despite the cute and whimsical world and story, there are many mature themes presented throughout the movie such as the brutality and effects of war as well as the worth of beauty. Along with the amazing story, “Howl’s Moving Castle” has an exceptional group of voice actors that bring the story to life, including Christian Bale, Josh Hutcherson, and Billy Crystal (aka Mike Wazowski). Fans of “Up,” “Wall-E,” and “Spirited Away” will enjoy this cutely romantic story mixed in with the Miyazaki spirit. While the trailer does not do it justice, you can still Watch Trailer Here. 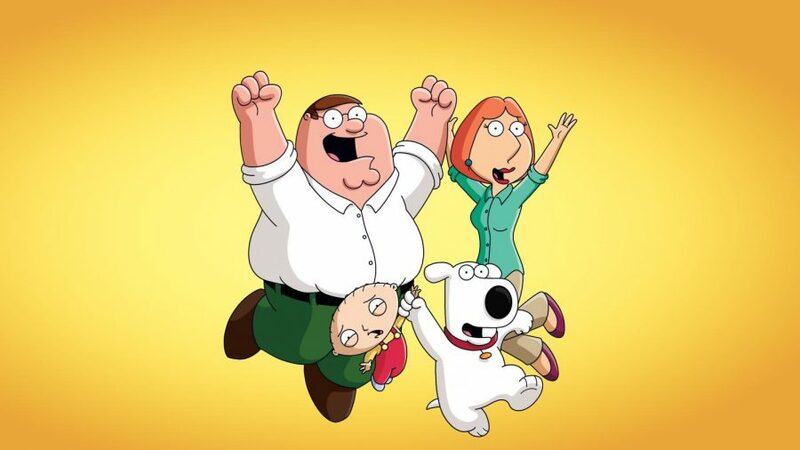 Family Guy has been on the air for 17 seasons, and the 17th season does not disappoint. It is currently the 6th longest running television show on the air. The 17th season is filled with lots of laughs in its typical style (some being mildly inappropriate) and this season starts with a 2 part series that made me laugh. It’s typical genius that is engineered by Seth MacFarlane can only be rivaled by his other show “American Dad” in its comedy and success in making viewers laugh while all being animated. A good adult-ish animated comedy used to be hard to find but due to Seth MacFarlane (and also “The Simpsons”) the genre has been more popularized due to people that love the show and those that love to hate it. 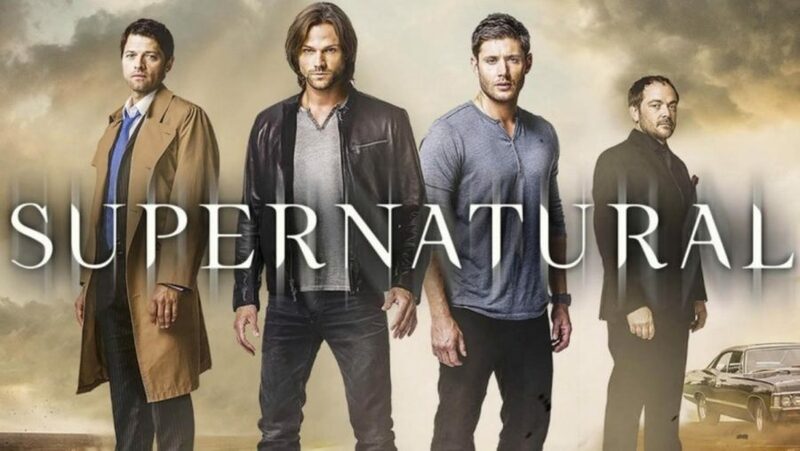 If you are fascinated by supernatural creatures like vampires, demons, shapeshifters and even zombies, and if you like the song “Carry on my Wayward Son” by Kansas then this is the TV show for you. Supernatural is about two brothers Sam and Dean Winchester who follow their dad’s footsteps in being a hunter of dangerous supernatural things. Their dad became a hunter after a demon killed his wife and he has been after it ever since. Sam and Dean have a goal of killing every supernatural thing that plans to do harm to the world and they face danger every single day. Supernatural is a show full of thrilling action packed scenes and moments that will make your sides hurt from laughing. This show is based around family because the characters Sam and Dean will do anything for each other even if it means dying for each other. Watch trailer here! 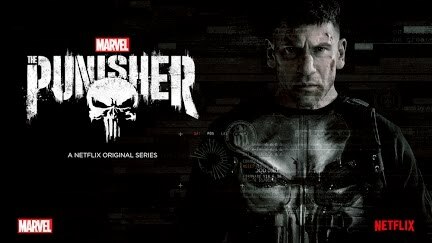 The Punisher, a Netflix original series, follows Frank Castle on his bloody crusade for his version of justice. Castle was a marine who was one of the best of the best, and adjusting to civilian life again was tough for him. His recovery was made much worse by the murder of his family during a gang shooting. His quest for revenge involves him killing everyone who opposes him. The show grapples with the issue of PTSD and the real life problems it can pose on someone so deeply traumatised as Castle. As Castle uncovers more and more about what actually happened the night his family was murdered, more and more enemies arise. The multitude of adversaries against Castle and his few allies make for a tense show with a surprise around every corner. Watch the trailer here. 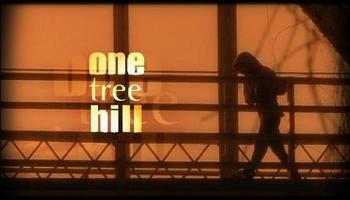 Among One Tree Hill’s nine successful seasons there have been numerous poignant episodes, but none have resonated with me and viewers more than Season 3 episode 16: With Tired Eyes, Tired Minds, Tired Souls, We Slept. A high school show dealing with serious issues in a respectful and meticulous way is a rare thing to come by and this episode handled the topic of school shootings with great care and relevancy. 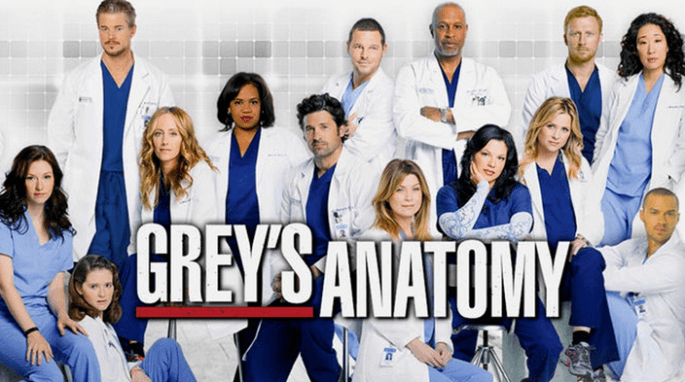 This episode for fans of the show still packs on major plot points and a storyline that alters the show forever, but because its major focus is on such an important topic, this episode can be watched by anyone regardless of their involvement in the actual show. Anyone who enjoys young adult programs like Riverdale, Gossip Girl, and Grey’s Anatomy will enjoy this series, but this particular episode stands alone and can truly be enjoyed and understood by everyone. It is a heartbreaking and thought provoking episode of television worthy of your tears, that is undoubtedly the greatest episode in this series’ run. Watch the original episode preview here. The popular Black Mirror episode, White Bear, draws viewers in by providing vague details of the plot. The intensity of the episode imitates the thrill of a horror film, while the limited clarity of the storyline creates an intricate puzzle for the audience to figure out. The combination of suspense and confusion retains viewers’ attention and interest throughout the whole fifty minutes. This episode has enough eeriness to satisfy people who enjoy horror, yet is still entertaining for the people who stay away from the genre due to the mental manipulation and mind games that occur throughout. While still following the theme of the show Black Mirror as a whole, this episode stands out from the rest with its unique ability to attract all types of viewers. Watch Trailer Here.